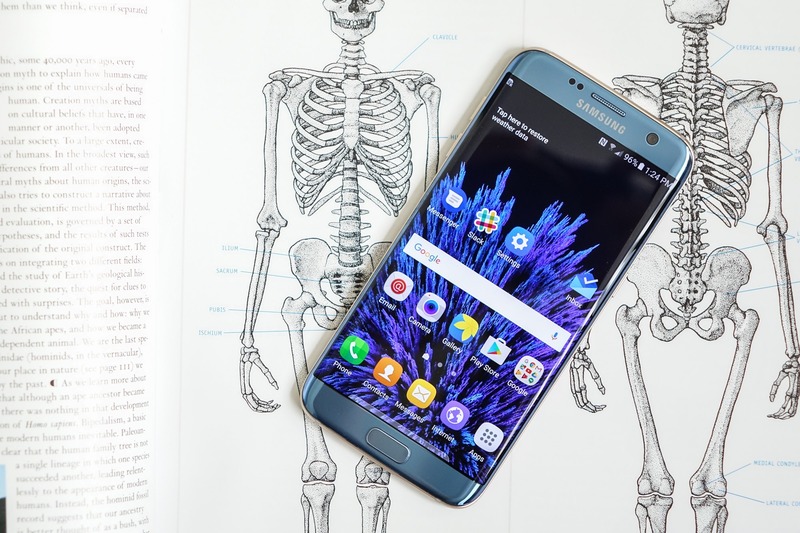 Samsung has finally issued an update to the unlocked variants of the Galaxy S7 and S7 edge sold in the US (the G930U and G935U, respectively), but it's going to come as bittersweet news for owners: Nougat is not in tow. 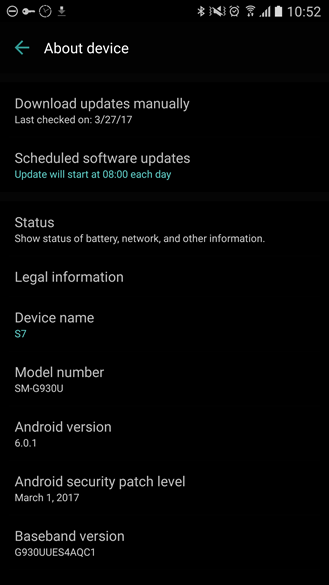 While the OTA does bring the phones up to the latest Android security patch level, the long-awaited upgrade to Android 7.0 is nowhere to be found. This update comes shortly after Samsung announced it would be providing security patches monthly to all unlocked Galaxy phones, so at least Samsung is starting to make good on that end of things. But given these "U" model devices are essentially just unbranded T-Mobile phones, it seems very silly at this point that they're still languishing on Marshmallow. T-Mobile's S7 and S7 edge received Android 7.0 over a month ago, so there really shouldn't be a big reason for a holdup here. Mostly likely, Samsung just doesn't place any kind of priority on pushing these updates through QA because of the low number of US unlocked phones that are out there. Security updates are nice, but I have to think owners of these phones just got a reminder of their devices' second-class status, not a feeling of renewed support.